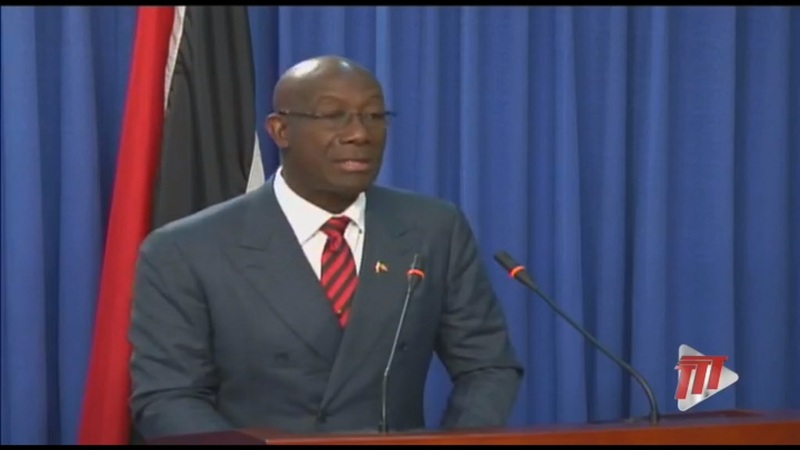 Prime Minister Dr Keith Rowley urged the public to reject racism, which he said is 'alive and flourishing'. 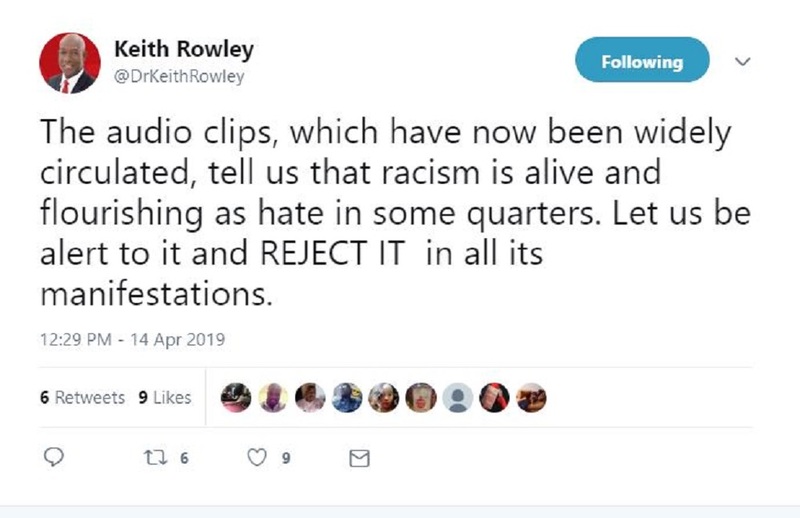 In a Twitter post on Sunday Dr Rowley referred to 'audio clips' which were being circulated, saying racism is alive. "The audio clips, which have now been widely circulated, tell us that racism is alive and flourishing as hate in some quarters. Let us be alert to it and REJECT IT in all its manifestations," he said. 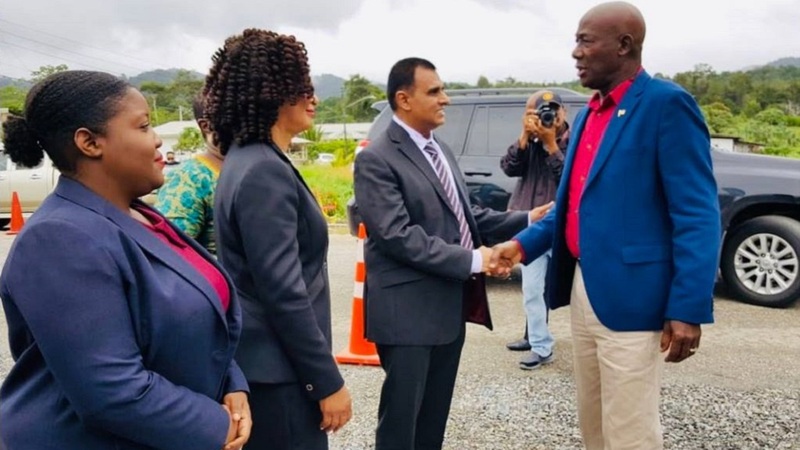 The comments come after a viral post which was shared via social media in which a woman was heard complaining to a cable company representative that her regular television programmes had been replaced by a national address by Prime Minister Dr Keith Rowley. The customer said she didn't want to listen to any "stinking n***a" and said she paid for her "Indian shows". "Why you have to cut the Indian show and put on that stupid local thing for? I sign up for the service I didn't sign up to watch no stinkin' *n****a," the woman said. 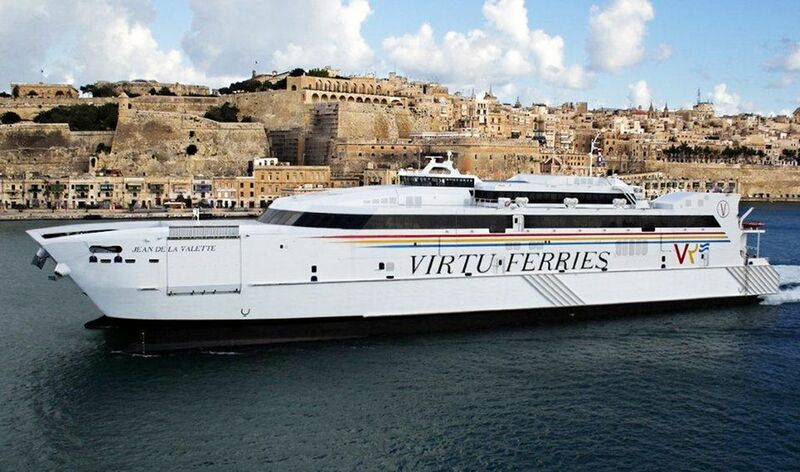 Former minister and opposition member Devant Maharaj has called on the company to explain the leak. "There is an reprehensible audio recording circulating on social media....the vulgar recording should be roundly condemned if verified." 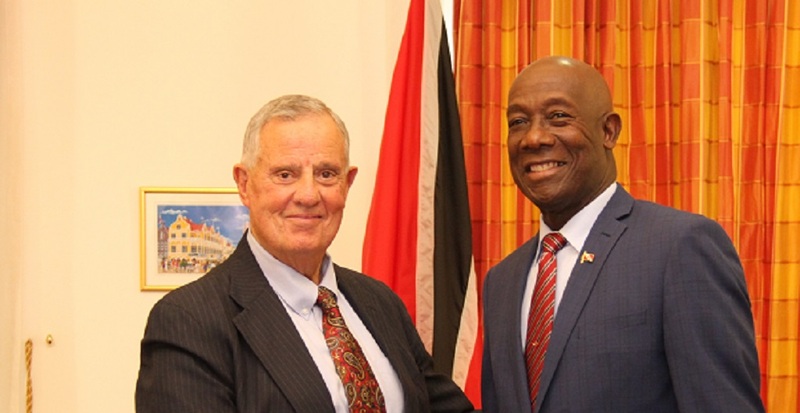 "The recording is no doubt being used for political propaganda as the caller was racists and derogatory in the description of the PNM." "It is unlikely that the caller herself would leak such an offensive recording and it is equally unlikely that (the company) will allow its employee to leak such a recording. Therefore it is either the recording is PNM political propaganda aimed at attacking the UNC using race, or that (the company) has been so compromised and co-opted by the PNM that calls that can be used for political purposes will be used. "All calls made to the number given in the recording goes to voice mail indicating that it may be an out of service number. (The company) has a corporate responsibility to indicate in the public interest if the recording is real. If the recording is real then it should be referred to the police," Maharaj said.